Are you to get Industrialized? Slamming Techno from the Industrial Strength Sample squad. Unique Techno Loops and samples for production or remixing. This newest collection is geared up for Industrial and Dark Techno producers looking for some extra juice in the studio. The pack features loads of Heavy Drum elements, Techno Percussion and of course Dark Industrial Techno over tones to rev up your next electronic music creation. All the elements are made from the ground up and are 100% License Free. The pack is loaded up with 24 Bit wav files that work in just about any Daw on earth. So ya good. Hard hitting Loops with loads of head room insure these dope samples get all your wicked effects on them so you can create new signature sounds in no time flat. 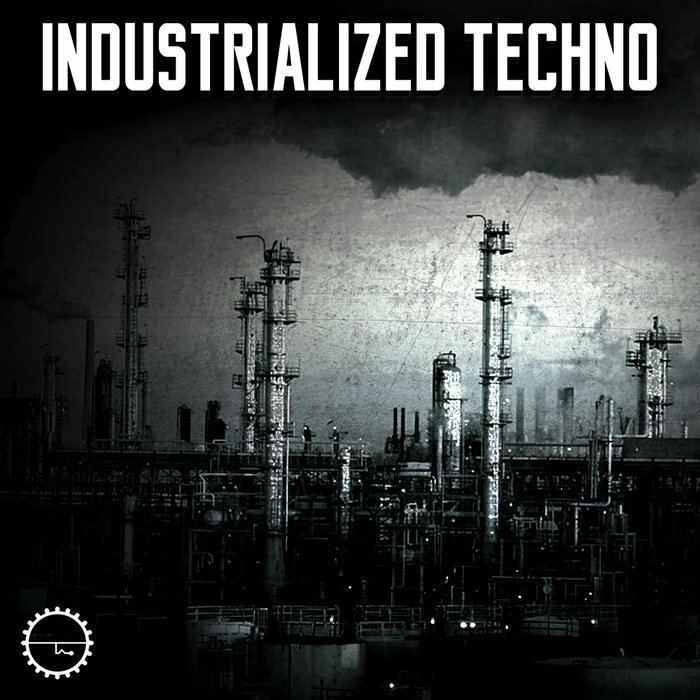 Industrialized Techno works well with any of our Techno, Industrial Techno, Dark Techno and of course with our Tech collection. This by means is a standard sounding pack, so if your up for something new to expand your Productions or Remixes. 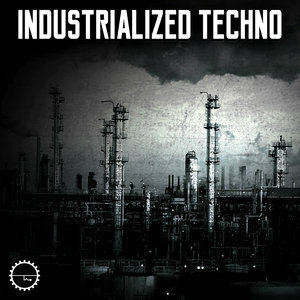 Industrialized Techno fits the bill.